Matthew T. Minora, (Associate), is a native of Scranton, Pennsylvania and a graduate of The Pennsylvania State University (B.S. 2006). 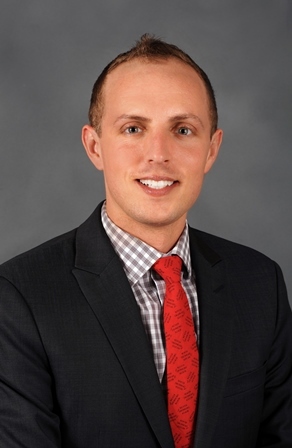 After moving to the District of Columbia, Matt worked at Georgetown University before attending law school at The Catholic University of America (J.D. 2010). Matt worked for multinational corporations, nonprofit organizations, and the U.S. House of Representatives before spending several years in management roles in the hospitality industry. Matt is fluent in French and Italian and has a working knowledge of Spanish. Matt Minora is admitted in New Jersey (2010), and New York (2011) and District of Columbia (2015).